The Sporting Arms and Ammunition Manufacturers’ Institute (SAAMI®) has accepted two new Hornady-marketed cartridges, the 6.5 Precision Rifle Cartridge (6.5 PRC) and the 300 PRC. 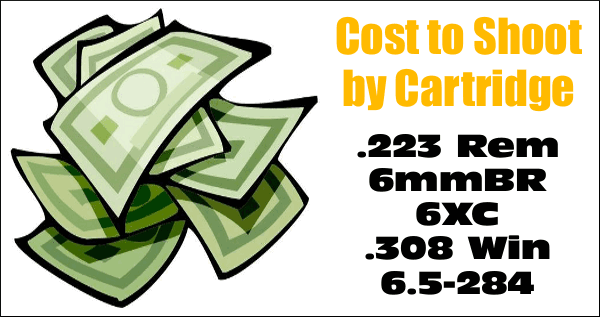 Notably, for both cartridges, SAAMI lists a Maximum Average Pressure (MAP) of 65,000 PSI. 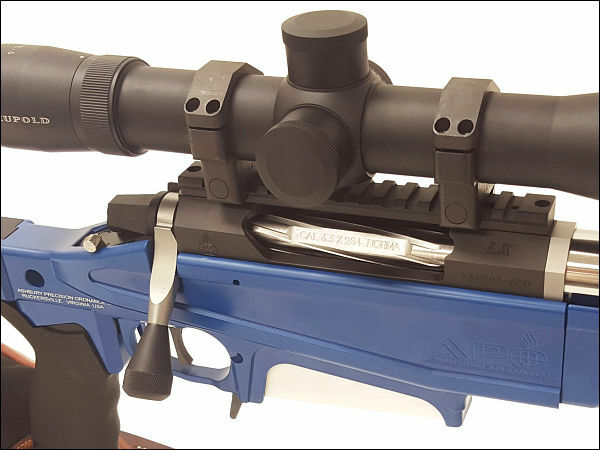 The 300 PRC is NOT just a necked-up version of the 6.5 PRC. 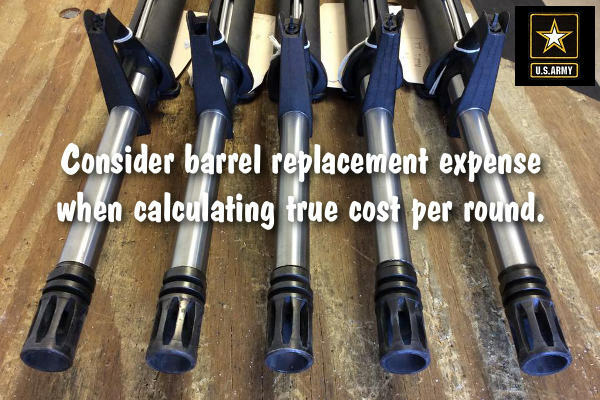 The 6.5 PRC has a 2.030″ case body length, while the 300 PRC is considerably longer, with a 2.580″ case body length (rim to case mouth). 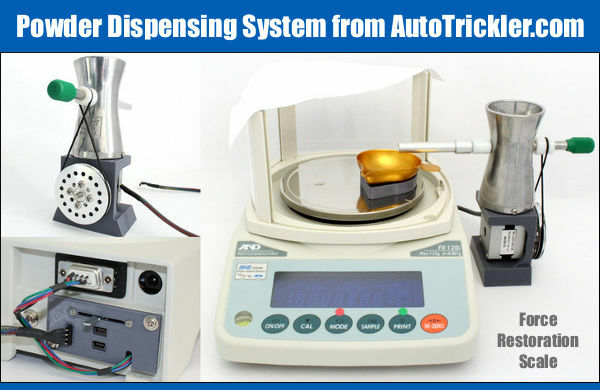 Both PRCs share a fat 0.532″ rim diameter, hence these cartridges require a magnum bolt face. Dubbed the “big brother” to the 6.5 Creedmoor, the 6.5 PRC fits in short or medium actions with a standard magnum bolt face (.532″). The case geometry features a long cartridge case neck and 30-degree case shoulder. 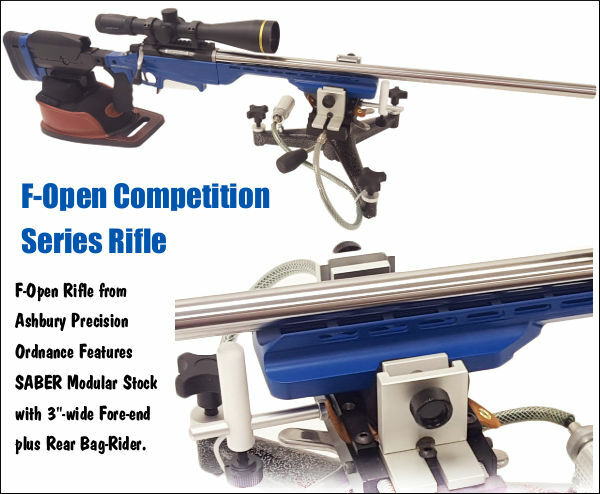 It sort of looks like a 6.5 Creedmoor on steroids. 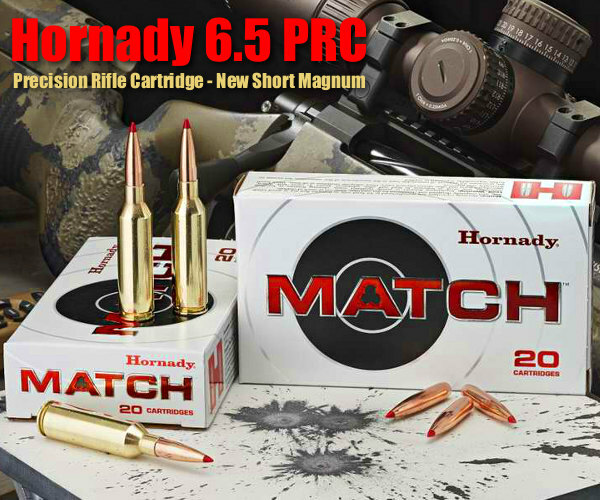 For its factory-loaded 6.5 PRC Match Ammo, Hornady is showing a 2910 fps Muzzle Velocity with the 147gr ELD Match bullet. That’s not very impressive. Why go to the trouble when you can get those kind of velocities from a 6.5-284 with a standard bolt face? 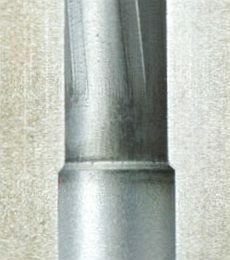 The 6.5 PRC requires a magnum bolt face. 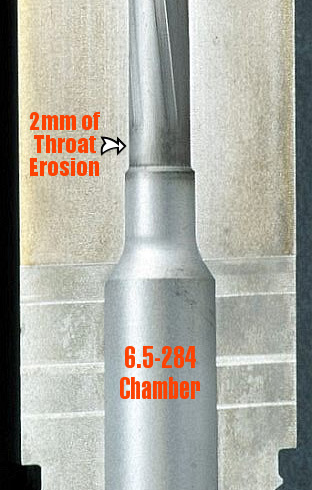 Moreover, the 6.5-284 is a barrel burner. The 6.5 PRC surely promises to be likewise. 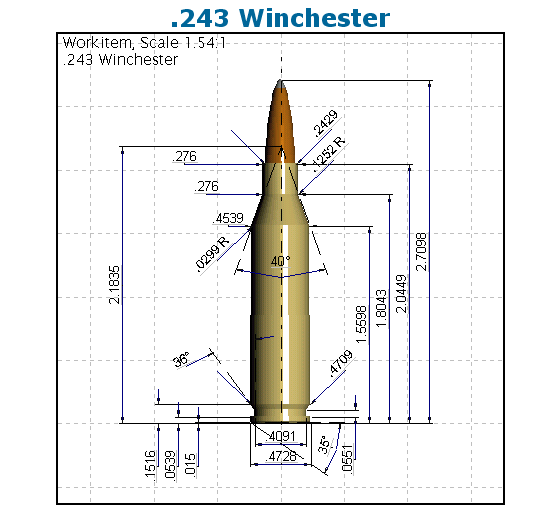 The 300 PRC seems to be more a hunting cartridge than a cartridge for tactical games. Talking about this cartridge, Hornady states it would be an “excellent choice… for hunting applications” as well as “long-range precision shooting”. Inspired by the 300 Ruger Compact Magnum (RCM), the 300 PRC has a longer case body (2.580″) compared to the 300 RCM (2.100″), for more case capacity. That gives it the ability to push big .30-caliber bullets at higher velocities. 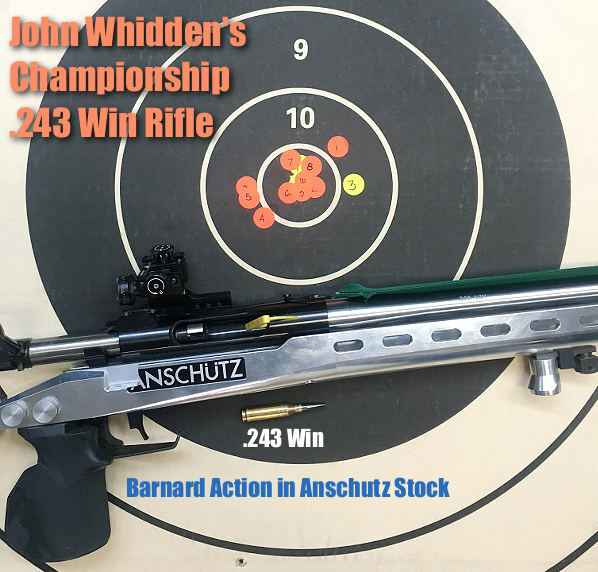 But honestly, there are many other well-established Magnum hunting cartridge, so we doubt the .300 PRC is going to become popular among the hunting crowd. Time will tell however. 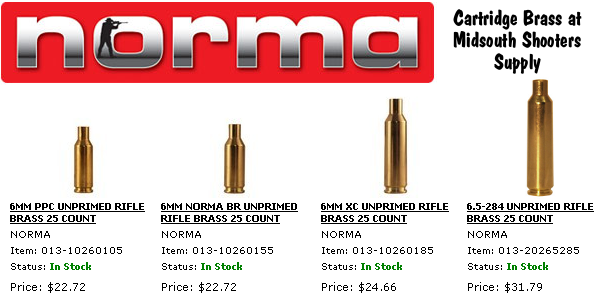 Share the post "It’s Official — SAAMI Approves Hornady 6.5 PRC and 300 PRC"
Share the post "A Slice of (Barrel) Life — Inside Look at Barrel Erosion"
Shooting at Williamsport, PA on August 15th, our own Jason Baney shot a remarkable 100-6X, 4.864″ ten-shot group at 1000 yards, breaking the previous 100-5X, 4.900″ Light Gun Score record set by Ed Kenzakoski in June. 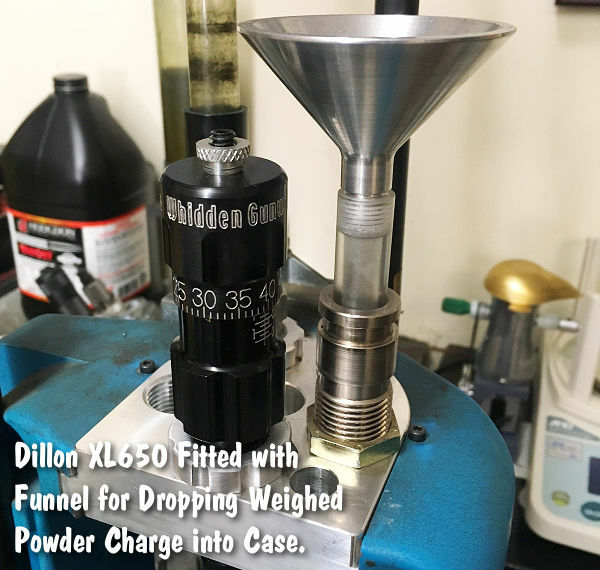 And yes, Jason was shooting the diminutive 6mmBR cartridge (no-turn neck) with pointed 105gr Berger bullets and a stout load of Alliant Reloder 15. 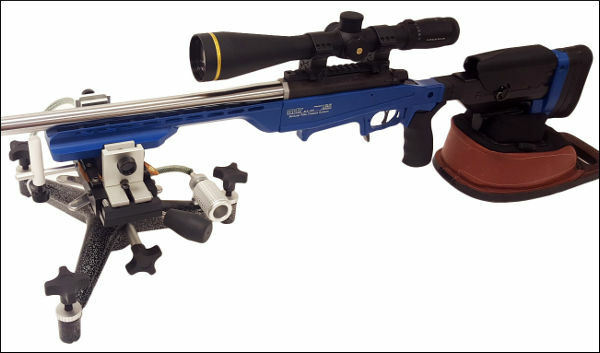 Baney’s 6BR Broughton-barreled Light Gun (Stiller Diamondback action) was smithed by Mark King, who also built Ken Brucklacher’s record-breaking Heavy Gun. Jason’s glory was short-lived however. 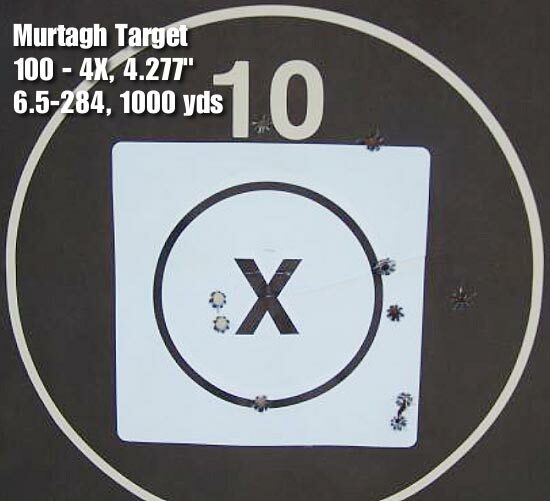 The very next day, August 16th, Andy Murtagh shot a 100-4X, 4.2766″ group during match 5 of the Reade Range (Allemans, PA) 1K Benchrest League. Though Andy had only four Xs to Jason’s six Xs, Andy had the smaller group. 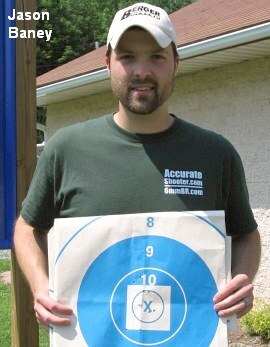 By Williamsport rules, group size trumps X-count (even in score shooting) so Andy is the new Light Gun 1000-yard Score record-holder. 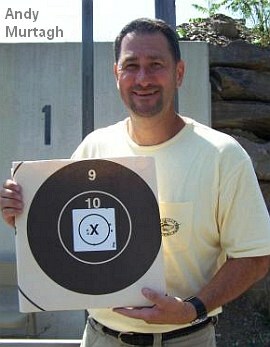 Andy’s record-setting 6.5-284, smithed by Sid Goodling, has a Master 1000 stock and Bat action. 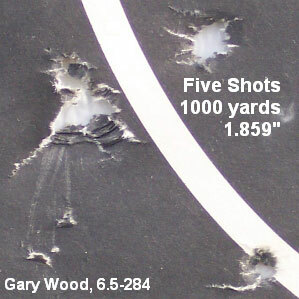 Andy’s load was 47.5 grains of H4350 pushing 142gr tipped Sierra MKs in Winchester brass. 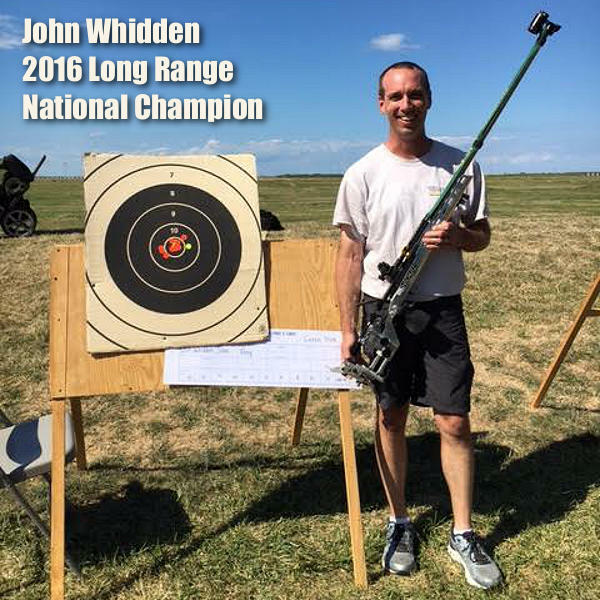 Congrats to both Andy and Jason for some great shooting last weekend! 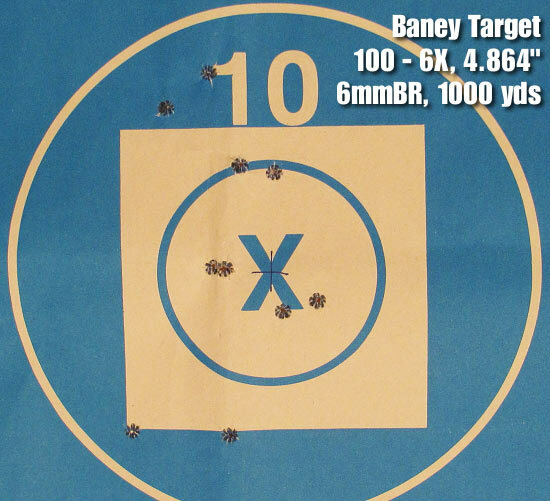 It’s impressive to see such small, ten-shot groups all centered up. Hey Jason — OK, we’re convinced. That round-robin Ladder Testing Procedure must really work. Share the post "1K Score Record Broken Twice in PA Matches"